Canon released the full year financial results. 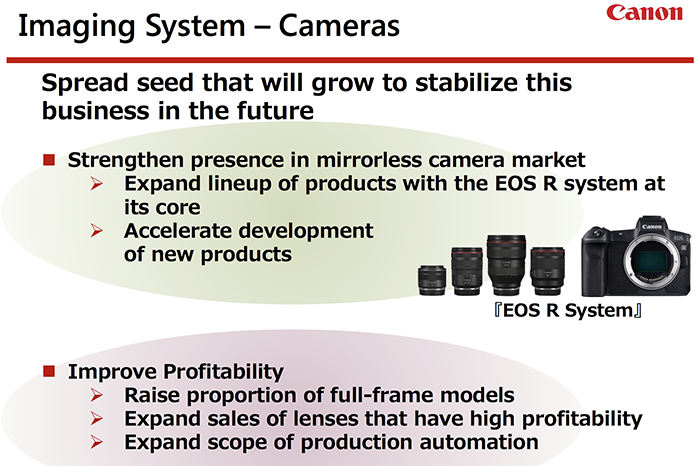 The on thing that matters is this: Canon has decided to “Accelerate development of new mirrorless products“. And from what our sources told us the next Canon mirrorless announcement will happen on February 14! Stay tuned! previous post: Multiple announcements coming this February: Panasonic, Sony, Canon, Fuji and Nikon!